It’s been described as complex, soapy and generally over the top, however Allan Scott’s take on the often misunderstood Gewürztraminer is set to change perceptions and prove that New Zealand-produced Gewürz is a wine of top international quality. The newest member of the exclusive Generations range, Allan Scott Family Winemakers’ latest release Gewürztraminer has a delicate and opulent level of acidity to match its sheer weight and size, and is a refreshing alternative to the usual go-to whites. The ultimate match for spicy Asian food (it can handle the heat! ), this iteration can also be enjoyed with the exotic flavours of Vietnamese dumplings and sweet Middle Eastern delicacies such as Baklava or rice pudding thanks to its softer and more delicate finish on the nose – allowing its gorgeous candied fig and lightly dusted Turkish delight flavours to shine through. Lead winemaker, Josh Scott, notes the Generations Gewürz (or ‘G’whizz’ as the Scott family fondly refer to it) is just as enjoyable on its own without food. 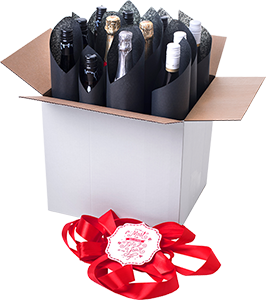 “The lychee and tickly spice flavours are well balanced in the wine, allowing it to sit neatly on the palate. “While some Gewürz can be overly perfumed and difficult to enjoy on their own – ours, by contrast, is really delicate, without too much overpowering lychee or pungency. We take our time nurturing the vine to ensure we produce the very best fruit to be picked at the right time – in the dead of the night.” The exclusive Generations series launched last year and sold out in record time, highlighting Allan Scott Family Winemakers’ commitment to making (and Kiwis’ passion for drinking) high-quality wine. 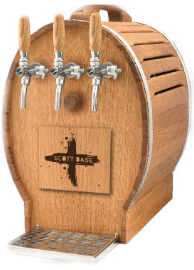 These varietals are single-vineyard sourced and created from the best grapes produced on the Scott’s estate. Due to the family’s exacting standards and the result of low-yield vines, meticulous viticulture and special attention in the cellar, these wines are only produced in limited quantities. The Generations series is also known for its playful branding – a nod to the Scott’s family roots, with hand illustrated labels eloquently and cleverly portraying those commonly found objects at the winery, such as a cork screw or well-worn shovel. Each illustration is then mirrored with another in a child’s render, referencing the handing down of skills between generations. 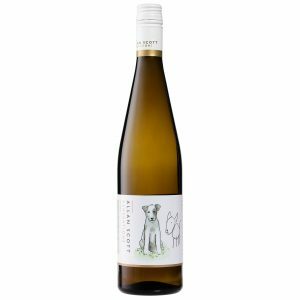 The Gewürztraminer label follows suit with illustrations of man’s best friend, the trusted canine companion. 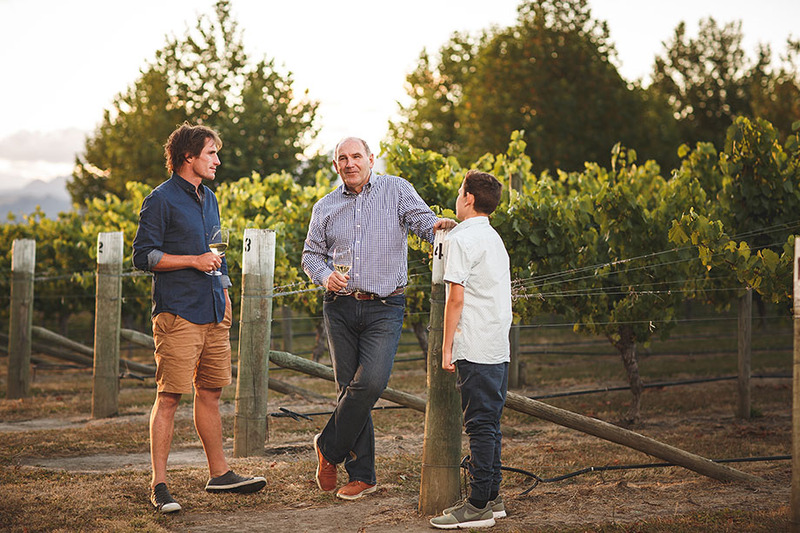 The Generations series not only symbolises the generation shift for Allan Scott Family Winemakers (with patriarch Allan passing the reins of the business onto his children – Victoria, Sara and Josh) but is also a reflection of the importance the Scott’s place on ensuring the business is around for years to come. “We think it is really important to leave the land how we found it, we don’t want to just be environmentally sustainable – we want to create a strong foundation for the future. “Josh is always looking for more ways to lessen our impact on the environment. His next mission is for solar power at the winery!” says Allan Scott. The first drop of Allan Scott Generations Gewürztraminer is on sale now online, at the cellar door and from fine wine retailers across the country.